Media works around a simple principle: publishers use content to capture people’s attention and loan that attention to an advertiser who runs a message against it. However, what are the best ways to monetize properly that loan of attention between the publisher and advertiser? In media, the interest on borrowed attention is priced simply on the size of the loan, unlike in real estate: the number of impressions bought, the length of a video ad or the dimensions of a banner. When attention is loaned, the risk is around the impact of advertisements on that attention. After airing an advertisement, both the advertiser and the client have to wait for the numbers. The question is whether the ad will bounce off a website, or increase the intensity of attention towards a brand. How to measure an ad’s quality? Today many digital platforms utilize skippable video ads, feed-based ads and large in-line formats, so the time a reader spends engaging with an ad is a direct indication of its quality. 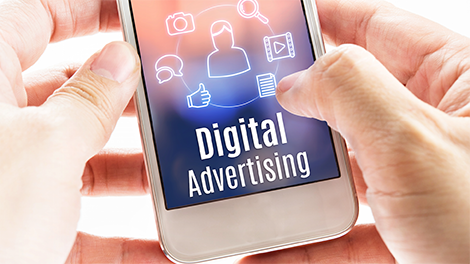 With a number of platforms moving to time-based advertising that leans on a specific algorithm, the measurement is made way more easier. Time as a quality metric can be applied to the price of loaned attention in many ways. One way is to give priority to higher quality ads. Integrating quality into the price of media is what creates an economic incentive for better advertising. Publishers that adopt risk-based pricing models can attract higher quality advertisers and create better experiences for their readers.